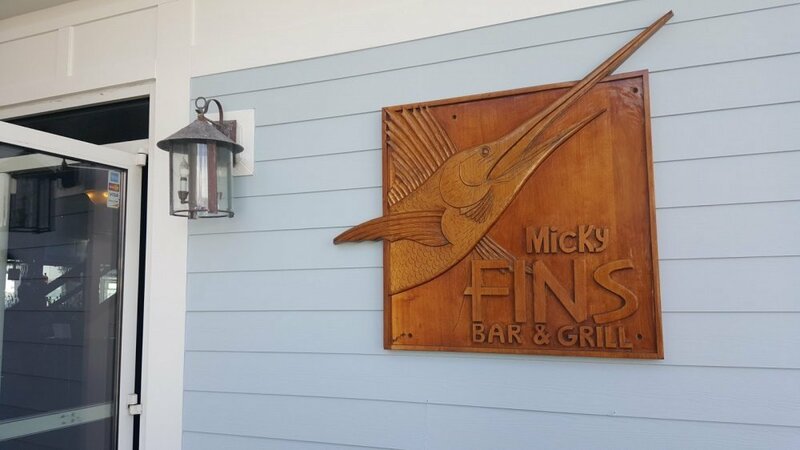 Food was very good, very small portions, great staff and quick service, beautiful view and priced accordingly to other similar restaurants for steak and fish. 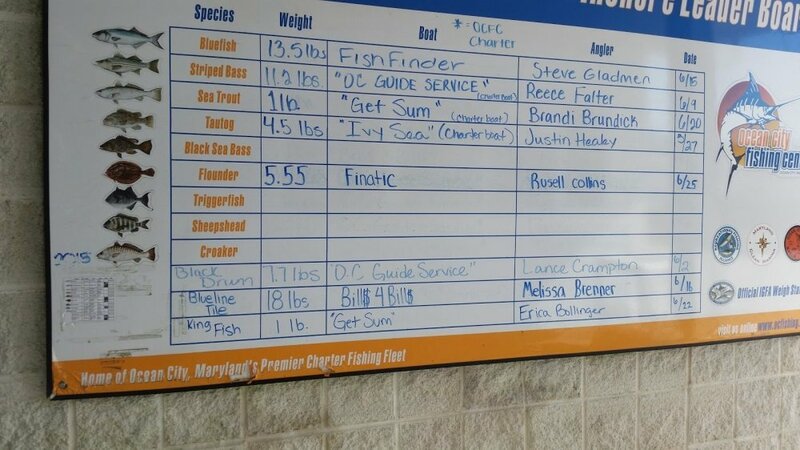 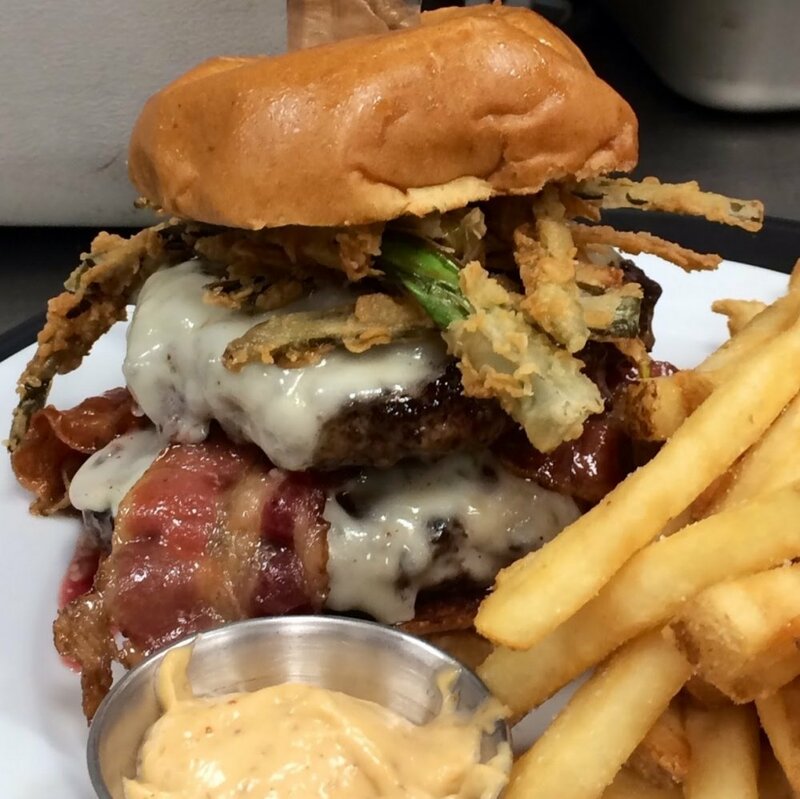 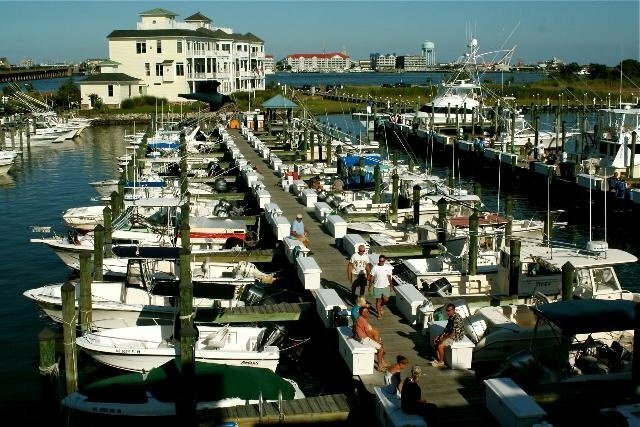 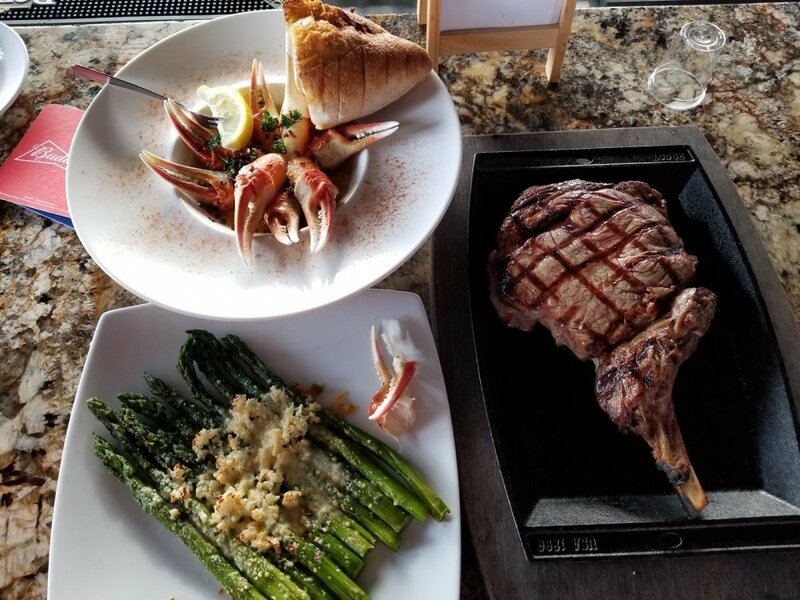 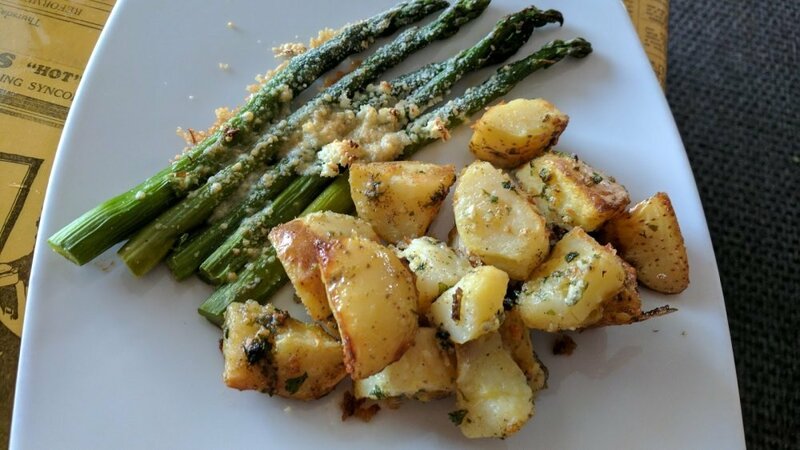 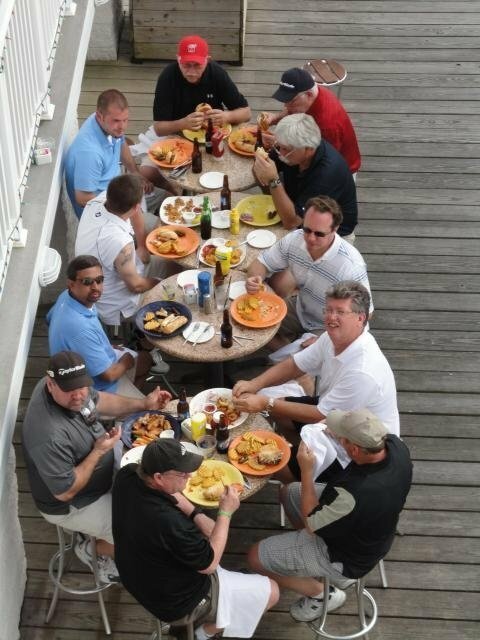 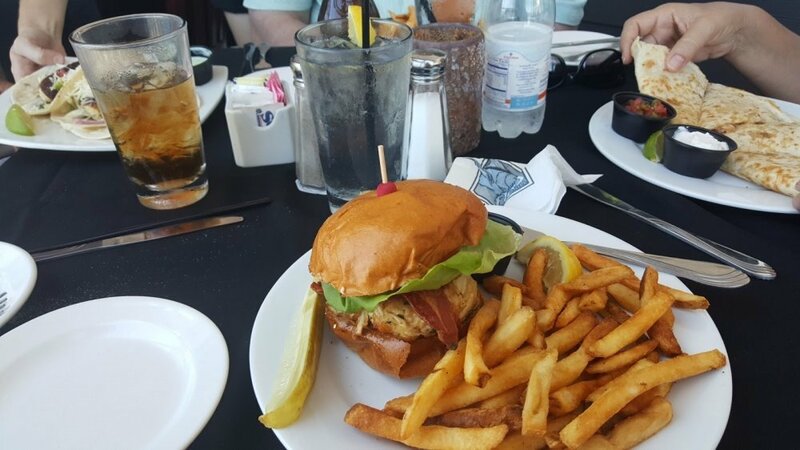 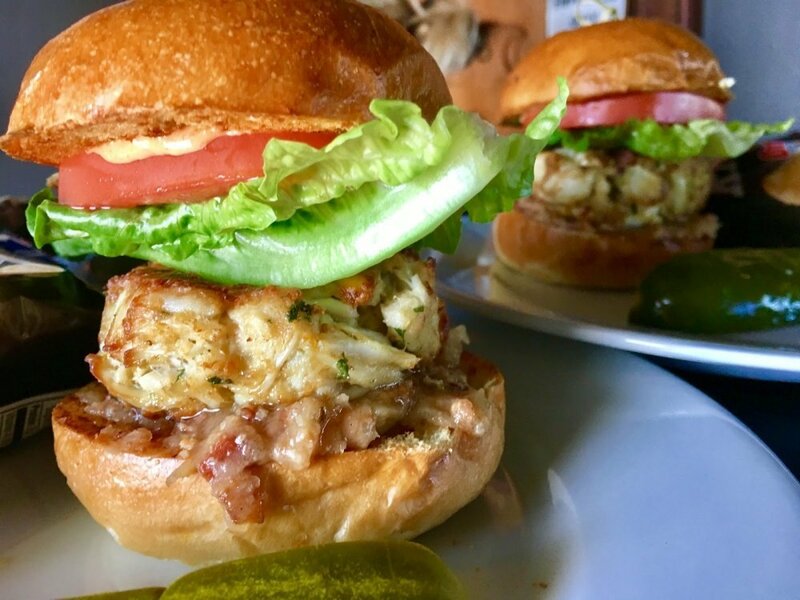 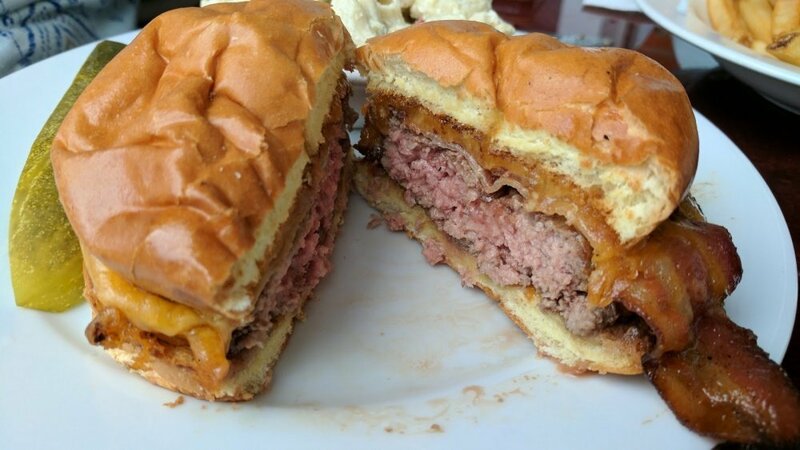 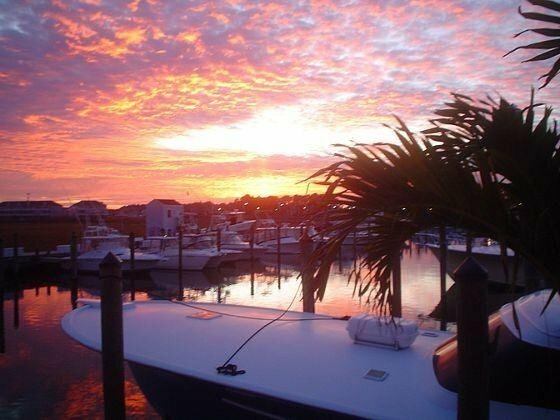 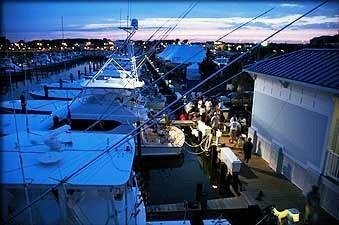 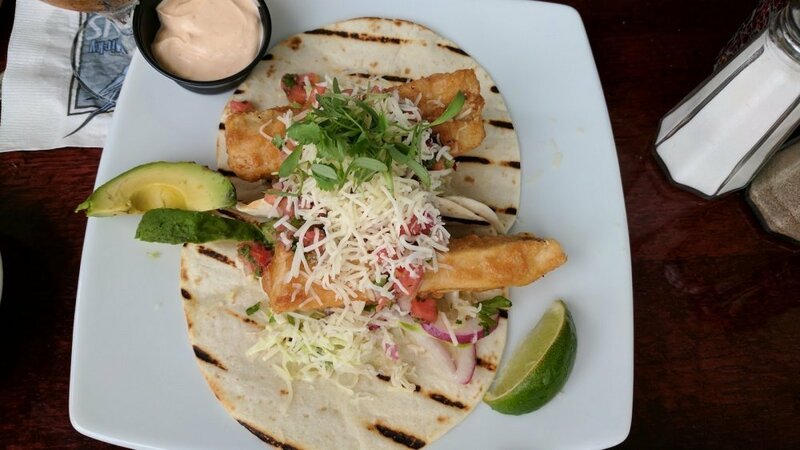 Serving fine casual fare overlooking the beautiful marina in the Ocean City Fishing Center. 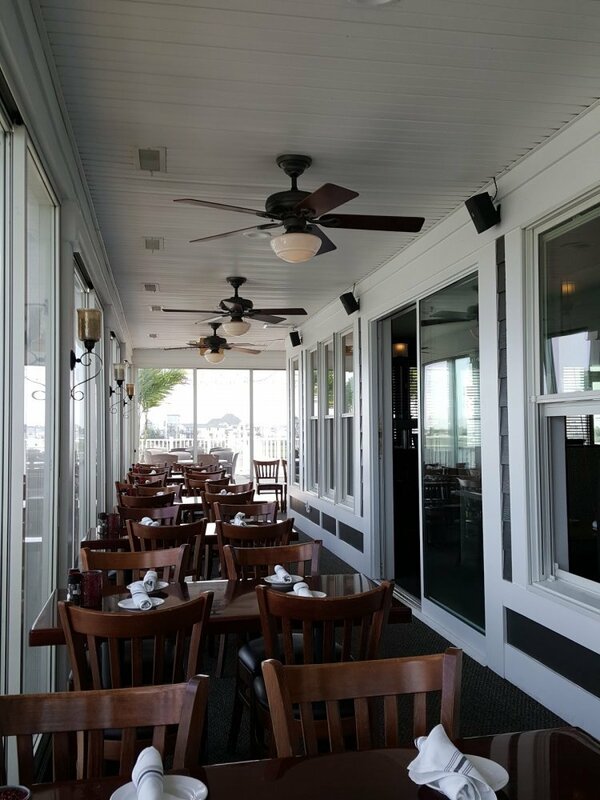 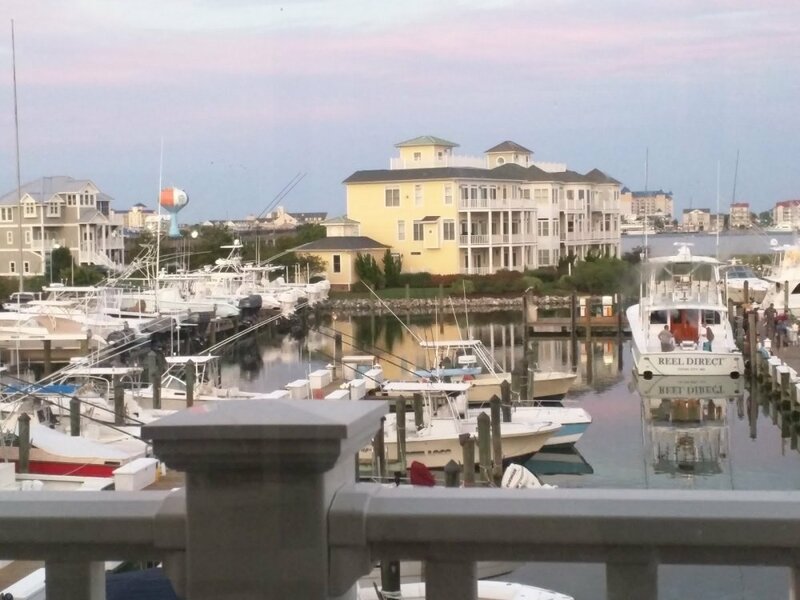 Enjoy great views of the Marina or watch the sunset while enjoying Lunch, Dinner or Brunch. 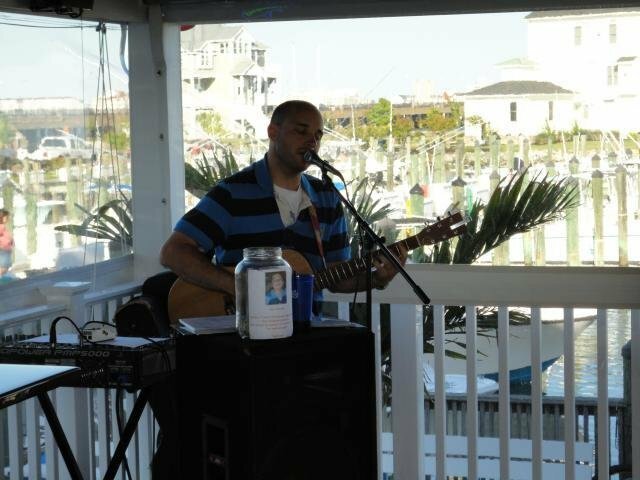 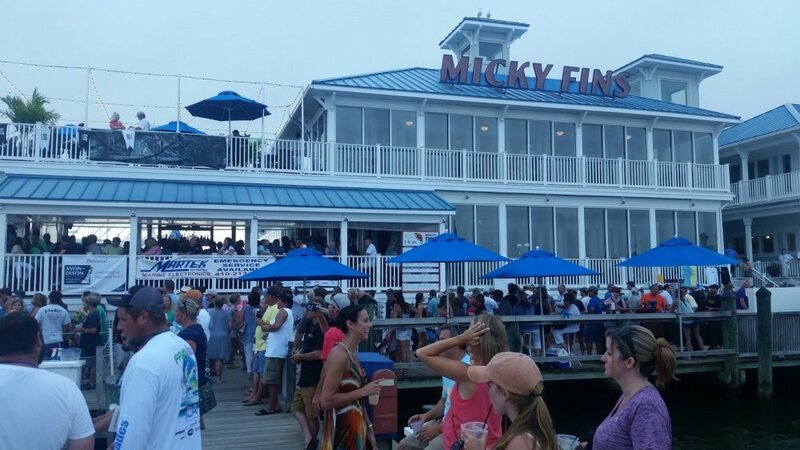 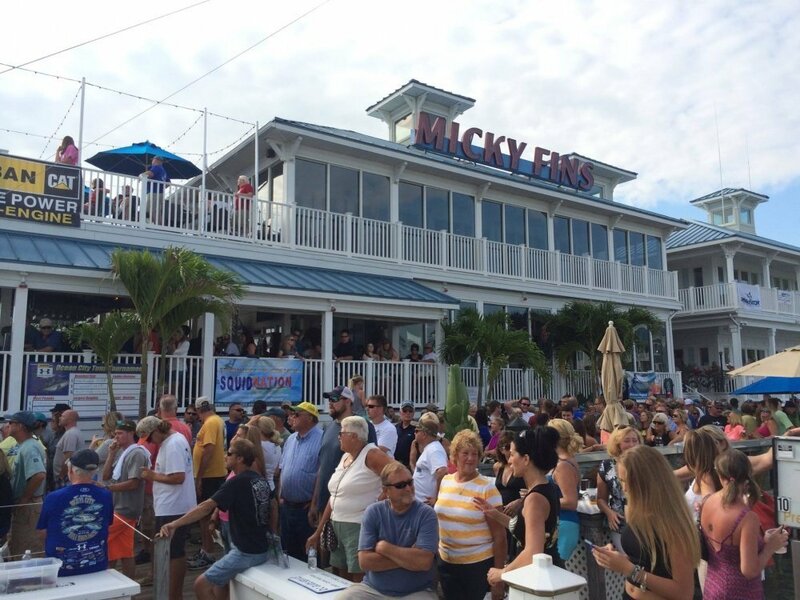 Micky Fins also offers great entertainment all summer long, check out our schedule to see if your favorite band is playing on our great outdoor deck. 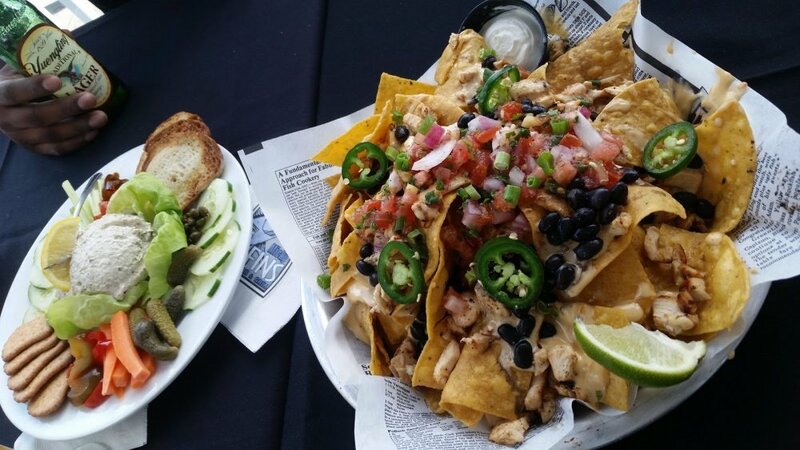 We also offer great Happy Hour Specials!